Sunday - Q and I were at a birthday party where we had pizza and lasagna, Dave and E got pub food at Bryden's. In each of 2011 and 2016 around this time of year, we announced that we were expecting our babies. One of my friends is having her baby soon so I was just remembering all of that. Spring is on its way. I wrote about that on Monday. It hasn't warmed up significantly yet, but I can get by without a hat or mittens in the morning, so it's a start. We celebrated Dave's birthday last week and trying to get outside a bit more on the weekends. Dave will be away for a few days next week and it means I can't get to work at my usual time and will have to leave early so I can manage drop off and pick up. It's not a big deal but it means I'll be rushing around. I've decided I need to do some major cleaning up. For example we have four loaf pans, at best, I will only ever need two at a time, so I don't need to keep the other two. I've folded my clothes the Konmari way and there are plenty of things I can get rid of that do not spark joy. Although it is work, I do love throwing stuff away. Maybe excited is the wrong word, but we will start potty training Q in the next few weeks. It will be great to get him out of diapers even if it means a few accidents and outfit changes along the way. I wrote about potty training here. We'll be following that again. 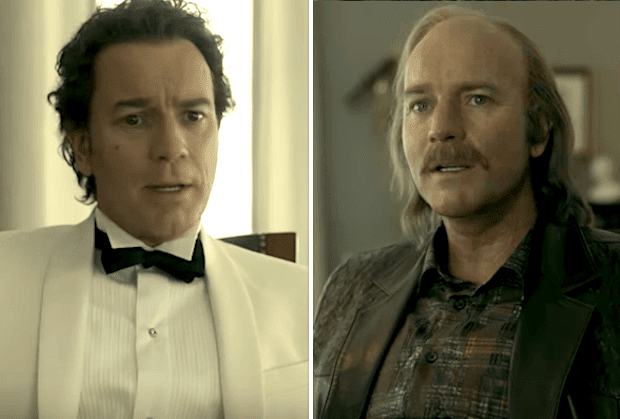 We are watching Season 3 of Fargo on Netflix (Ewan McGregor!) and not much else on a regular basis. I will watch Queer Eye and catch up on This is Us when Dave is away. I am reading American Marriage and I love it so much. A few times I have almost missed my subway stop because I have been so engaged in the book. "Sunflower" from the Into the Spiderverse movie. I've said it before, but I am tired of my winter work clothes, so I will be excited when I can get my summer clothes again! I have no idea, we have zero plans. Easter and getting outside more. Q is moving up to the preschool room from the toddler room (another reason why the potty training is more important now), and E's reading has really improved in French and English. We are still working on it through the Raz Kids app on the iPad, which is now provided by the school. What is your favourite Easter side dish? Scalloped potatoes, since we usually have ham. And a good roll is always important, not sure if that counts as a side "dish". Linking up with Shay and Sheaffer today! 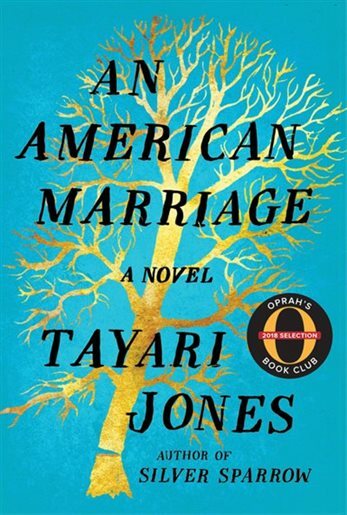 An American Marriage was soooo good! I loved it!